Trang and Mimi are refugees from Vietnam. But there is danger in Hong Kong, the country they have escaped to. Escape to Hong Kong by Audrey Constant was published by Christian Focus Publications in February 1994 and is our 42064th best seller. 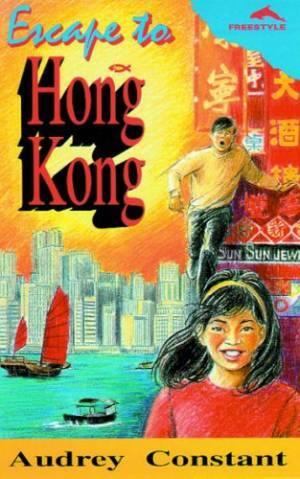 The ISBN for Escape to Hong Kong is 9781857920635. Be the first to review Escape to Hong Kong! Got a question? No problem! Just click here to ask us about Escape to Hong Kong.